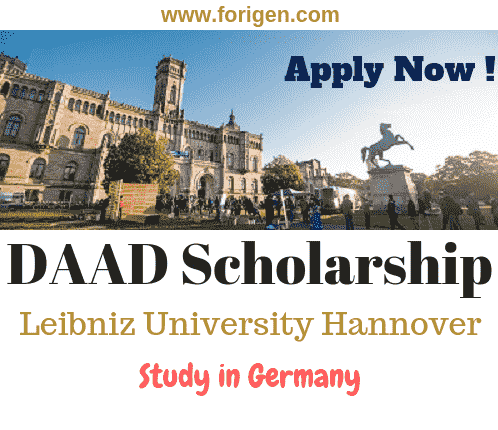 DAAD Graduate School Scholarship Programme (GSSP), which is considered to be one of the famous scholarships worldwide, is offering a great chance to the International students who wish to pursue their Doctoral Researchers in Navigation, Robotics, Computer Vision, Geo-informatics, Filtering techniques in Germany. Internationalization is the top priority at Leibniz University Hannover (LUH), cooperation’s in teaching, research and student exchange are maintained worldwide. Almost 30,000 students are currently studying at Leibniz University Hannover (LUH) in nine faculties, and around 3,200 scientists are working in. The Leibniz University Hannover (LUH) in Berlin is very responsible for contributing to the responsible solution, sustainable and peaceful of key future tasks. 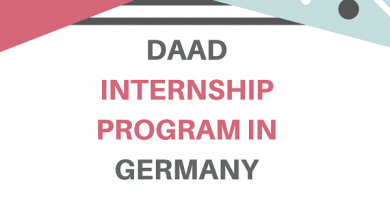 DAAD Graduate School Scholarship Programme (GSSP), can be taken in Germany. DAAD Scholarship Programme is providing the following benefits. 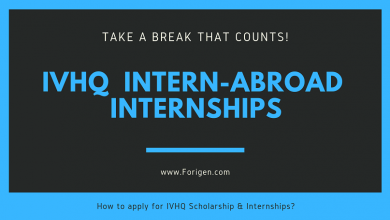 International applicants with an outstanding M.Sc. 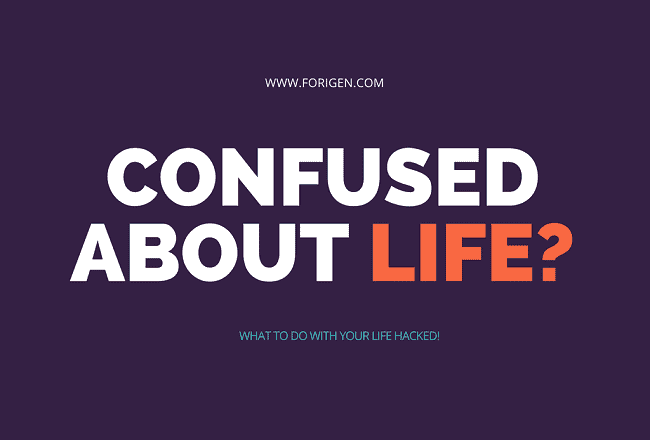 degree in geodesy and geo-informatics, information technology, computer science, applied mathematics, robotics, or a related discipline. A very good command of the English language and a passion for learning German are required. 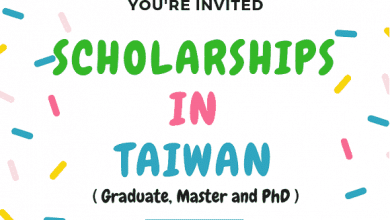 Only those candidates are eligible for this scholarship whose final exams have been passed at maximum six years before the submission deadline date of this application. 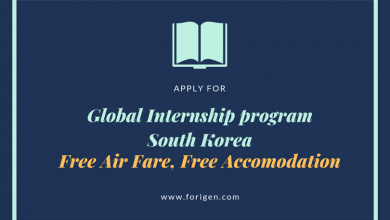 Applicants must apply online using their online application service. You have to send your application in the German or English language in electronic form (PDF). 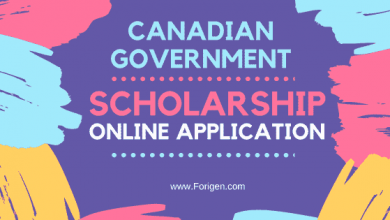 The deadline for application submission is October 2018 forDAAD Scholarship (GSSP). As per notice of you can apply online. Please note that late or incomplete applications will not be reviewed. 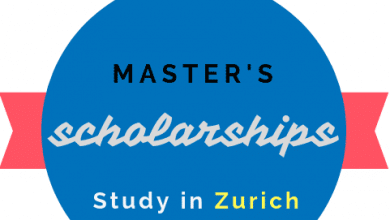 DAAD Graduate School Scholarship Programme (GSSP), is now open for all international students, so now, you have the opportunity to apply for DAAD Graduate School Scholarship Programme (GSSP).